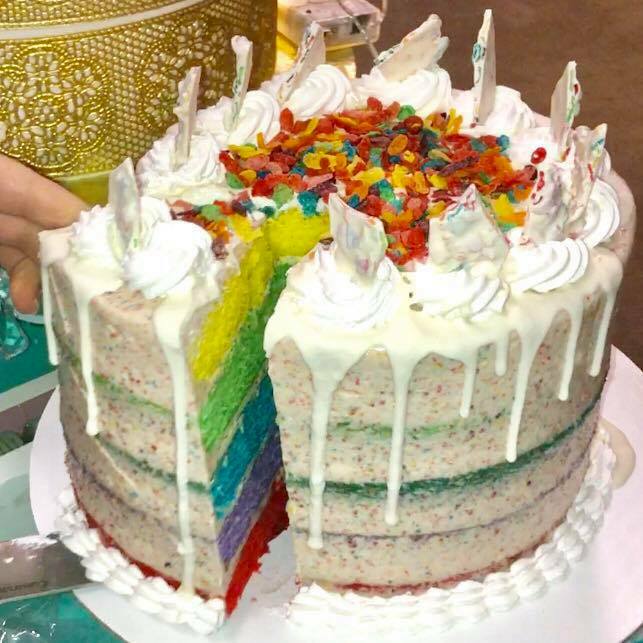 For the Love of Sugar, a bakery that has custom cakes and French macarons, will hold its grand opening Monday from 4-8 p.m. at the The Scott at Brush Park, 100 Erskine St. The sweet shop is in The Scott at Brush Park apartment building. If there was a SAA (Sugar Addicts Anonymous) you would probably see me there. My love for sugar has helped construct me into the cake connoisseur I am today. I went to school for Marketing Management, but after graduating and working full time and baking for close friends and family, I realized baking and making edible art creations was what I really wanted to do and loved. So, I quit my job and pursued baking full-time. After a few years of venturing off on my own, it's time that I share that passion with you all. His shop also has coffee and grab-and-go lunches.